Release 98: 5 releases!? What!? We’ve managed to outdo ourselves with 5 releases this week, rejoice! 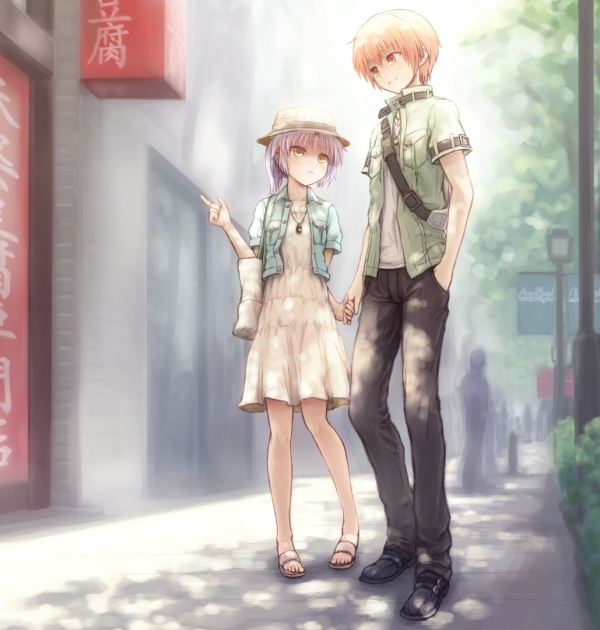 Release 74: My Soul, Your Beats! C80 has been kinda slow so far, and our doujin order hasn’t even shipped out of Toranoana yet. 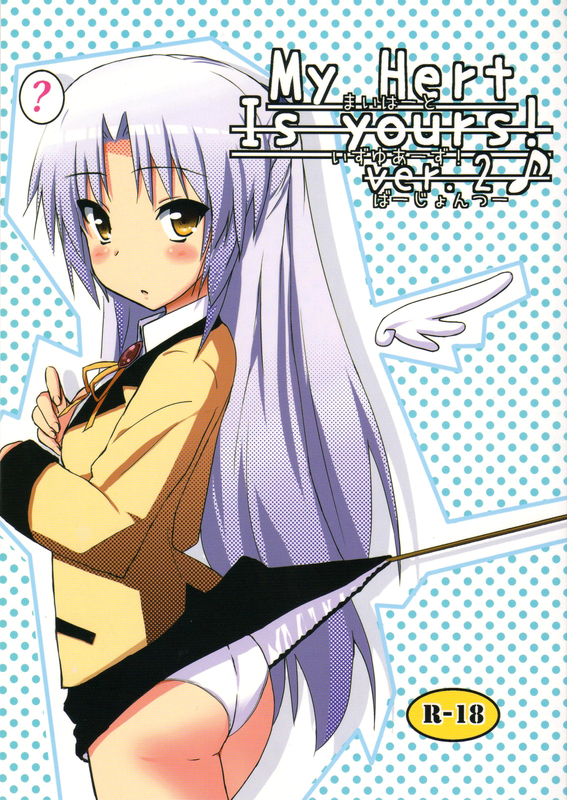 To help alleviate the boredom, here is an Angel Beats doujin featuring Kanade x Yuzuru from 2010’s summer Comiket.